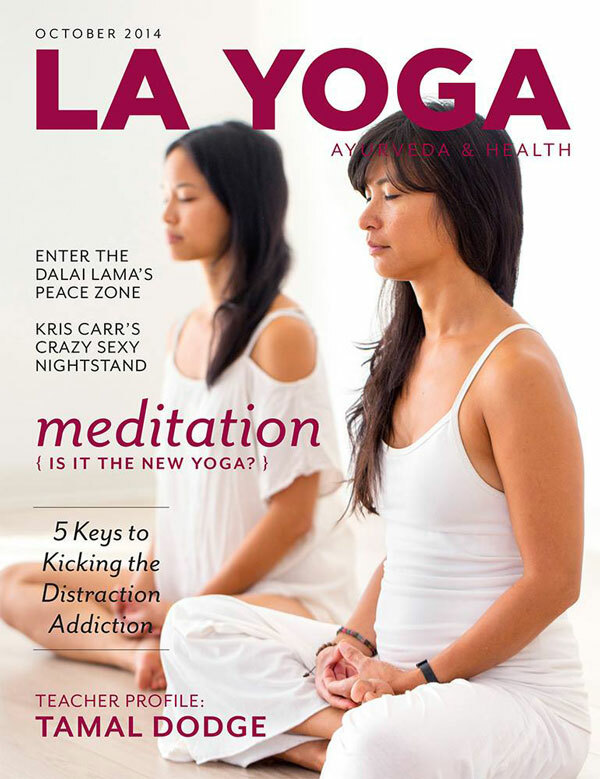 and has also been featured in it. 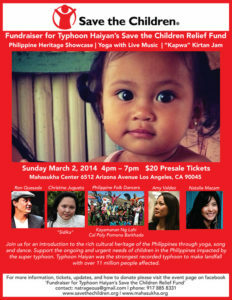 and raised money for typhoon victims in East Samar. 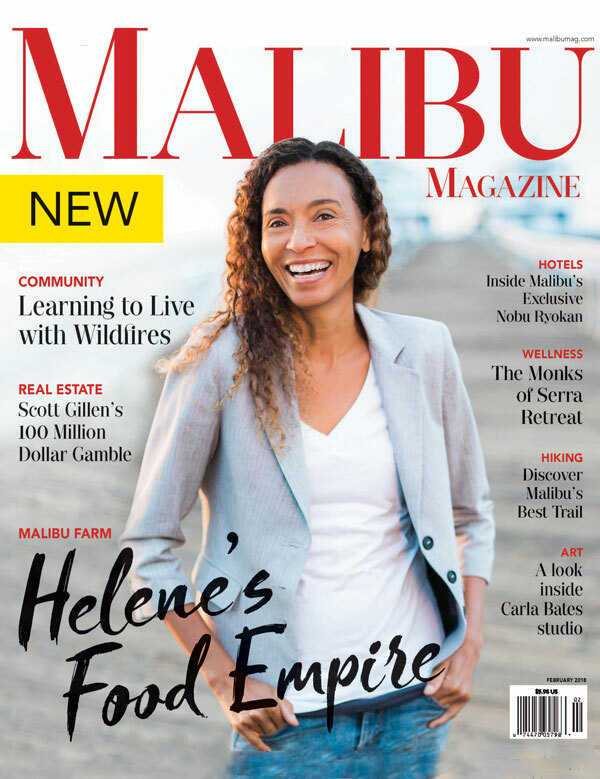 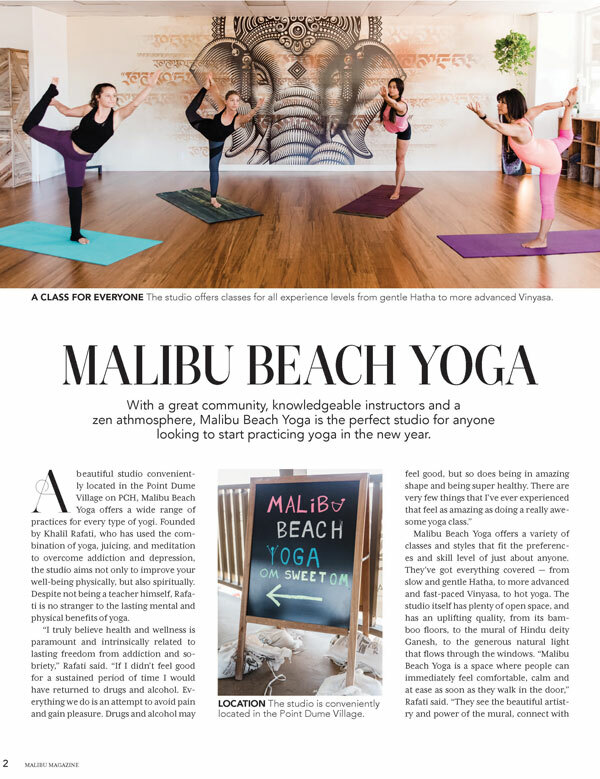 Malibu’s Sea Save Foundation partnered with Malibu business Alice + Olivia to host a Jan. 27 yoga event, and Alice + Olivia was to donate a portion of its proceeds to the foundation, which supports ocean conservation…read full article. 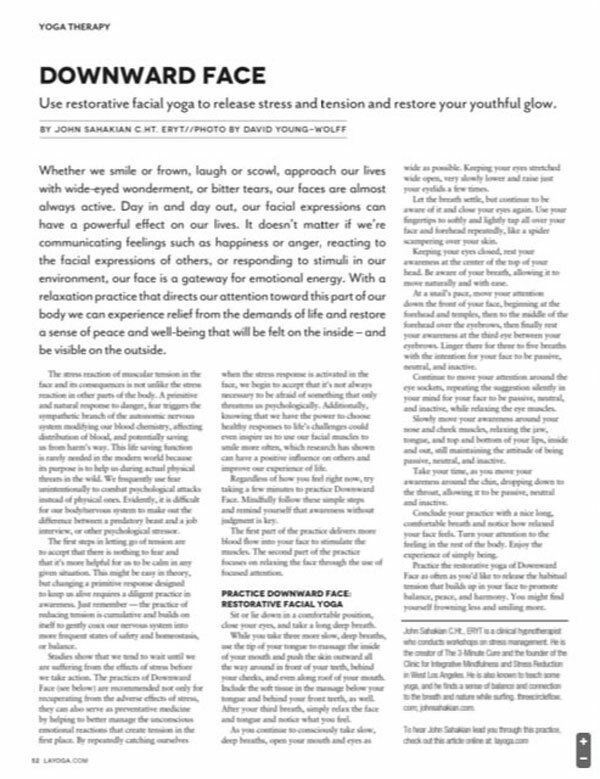 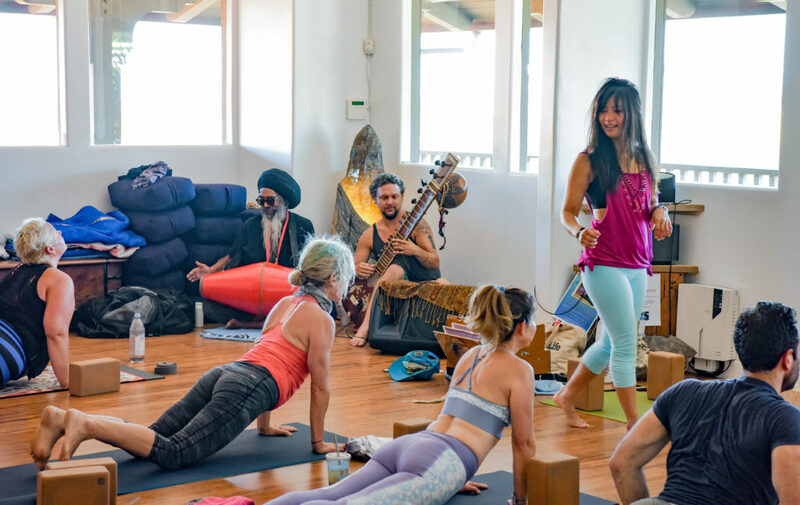 LOS ANGELES, California – A yoga-cultural fundraiser will raise money to build a school for 200 children on the remote island of Mina-Anod, Llorente in East Samar, which was ravaged by Super Typhoon Haiyan, the strongest recorded typhoon…read full article. 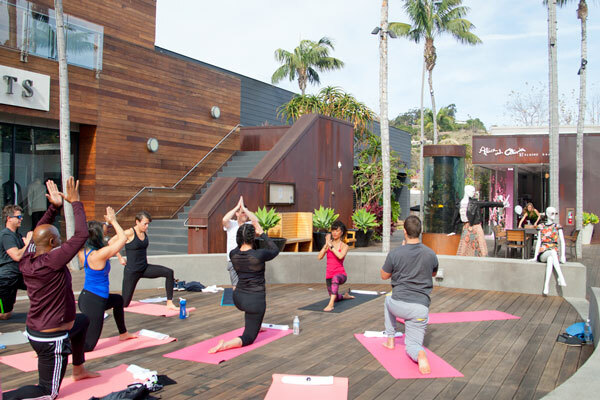 Malibu Beach Yoga’s live music practice is to return on the first Saturday of every month.